We all need a bit of magic in our lives, and New York offers plenty to choose from beyond Harry Potter and the Cursed Child. 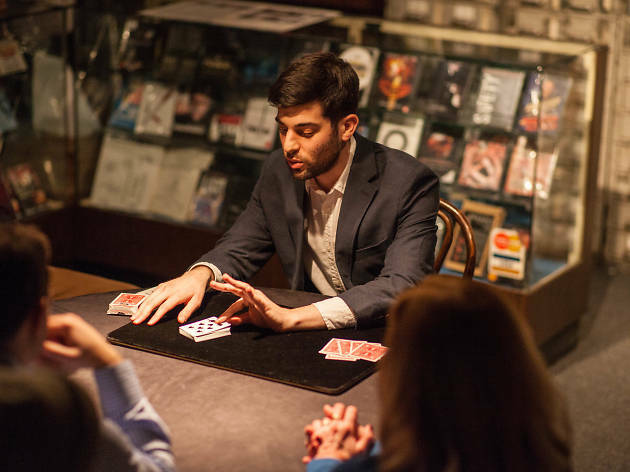 Some of the city's best magic shows are proudly in the old presentational tradition of men in tuxedos with tricks up their sleeves; others are more like Off Broadway shows or immersive theater experiences. When performed well, they welcome you to suspend disbelief in a special zone where skills honed over the course of years meet the element of surprise. Why not allow yourself a few illusions? 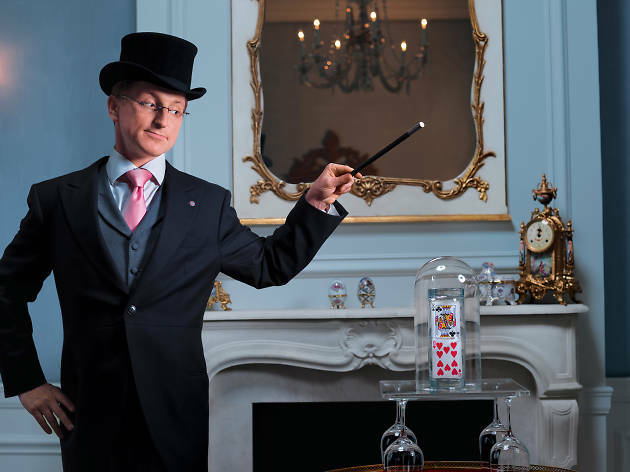 After more than 15 years at the Waldorf Astoria, Steve Cohen, billed as the Millionaires’ Magician, now conjures his high-class parlor magic in the marble-columned Madison Room at the swank Lotte New York Palace. 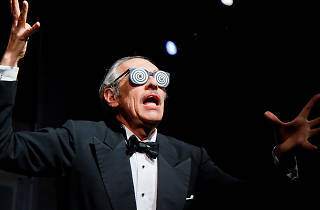 Audiences must dress to be impressed (cocktail attire is required); tickets start at $100, with an option to pay more for meet-and-greet time and extra tricks with Cohen after the show. 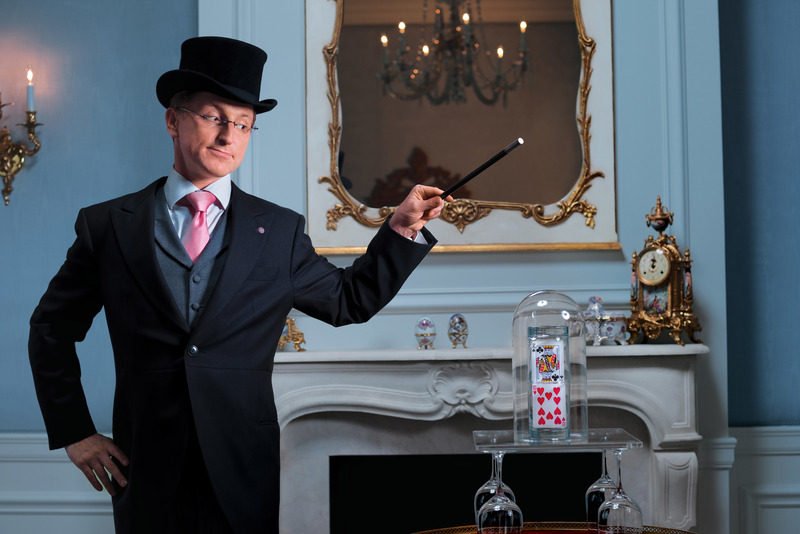 But if you've come to see a classic-style magic act, you get what you pay for. Sporting a tuxedo and bright rust hair, the magician delivers routines that he has buffed to a patent-leather gleam: In addition to his signature act—"Think-a-Drink," involving a kettle that pours liquids by request—highlights include a lulu of levitation trick and a card-trick finale that leaves you feeling like, well, a million bucks. 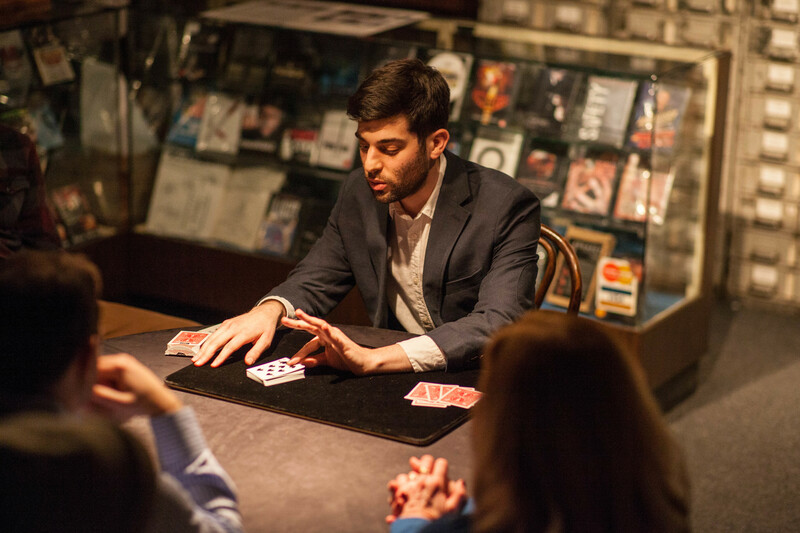 Twice a week, after closing time, 20 people crowd into the city’s oldest magic shop, Tannen’s, for a cozy evening of prestidigitation by the young and engaging Noah Levine. The shelves are crammed with quirky devices; there's a file cabinet behind the counter, a mock elephant in the corner and bins of individual trick instructions in plastic covers, like comic books or sheet music. The charm of Levine's show is in how well it fits the environment of this magic-geek chamber of secrets. As he maneuvers cards, eggs, cups and balls with aplomb, he talks shop, larding his patter with tributes to routines like the Stencel Aces and the Vernon Boat Trick—heirlooms of his trade that he gently polishes and displays for our amazement. 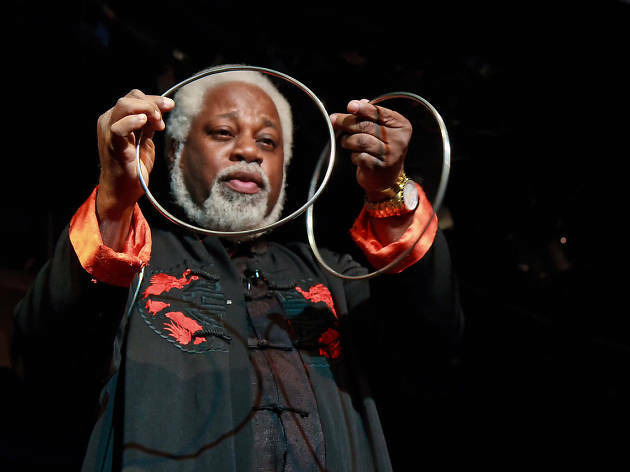 For 21 years, this proudly old-school series has offered a different lineup of professional magicians every week: opening acts, a headliner and a host, plus two or three close-up magicians to wow the audience at intermission. Housed for the past seven years at the unprepossessing Players Theatre, it is an heir to the vaudeville tradition. 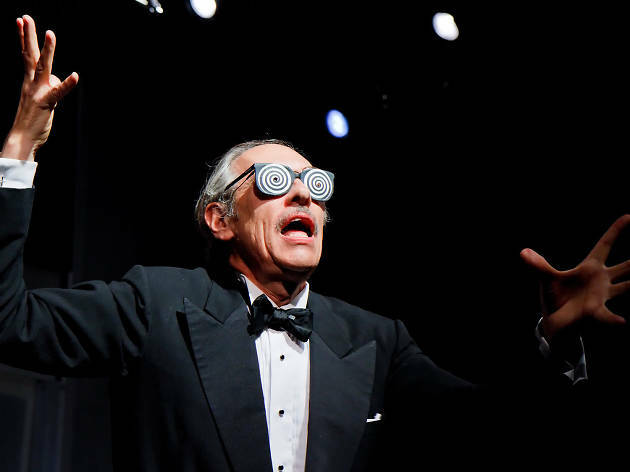 Many of the acts incorporate comedic elements, and audience participation is common. (If you have young children, bring them; they make especially adorable assistants.) Shows cost just $37.50 in advance and typically last well over two hours, so you get a lot of value and variety for your magic dollar. 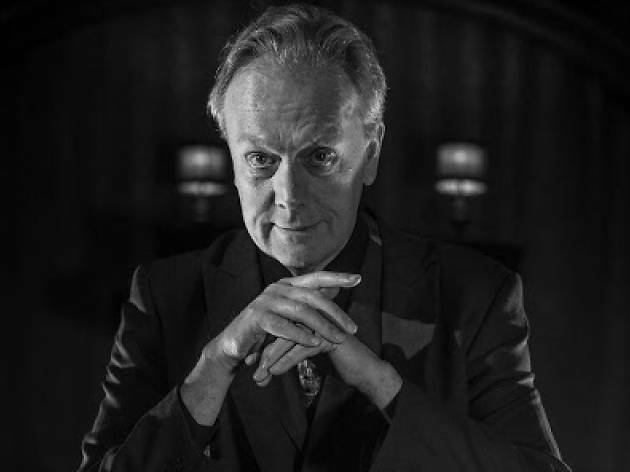 In contrast to some fancier magic shows, this one feels like comfort food: an all-you-can eat buffet to which you’re encouraged to return until you’re as stuffed as a hat full of rabbits. Joshua Jay is an affable fellow, and his immersive and intimate show has a hip vibe: He performs it for groups of 20 in adjoining rooms of a small Chinatown basement space spruced up with retro decor and nifty murals by Serge Block. It's easy to see why the show has been popular. (Its current run is sold out, and it will return in the fall.) 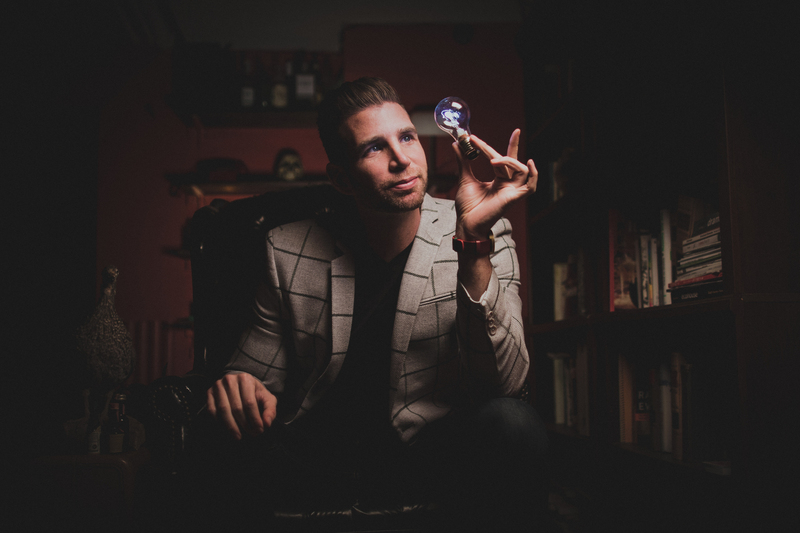 But although Jay is an smooth performer and a gifted sleight-of-hand artist—he has written a primer for aspiring magicians—the show's atmospherics are more memorable than its illusions; several of the effects rely too obviously on trick equipment rather than skill. Maybe that’s why audiences are explicitly forbidden from seeing the show more than once: After a single visit, they’d have exhausted its possibilities. 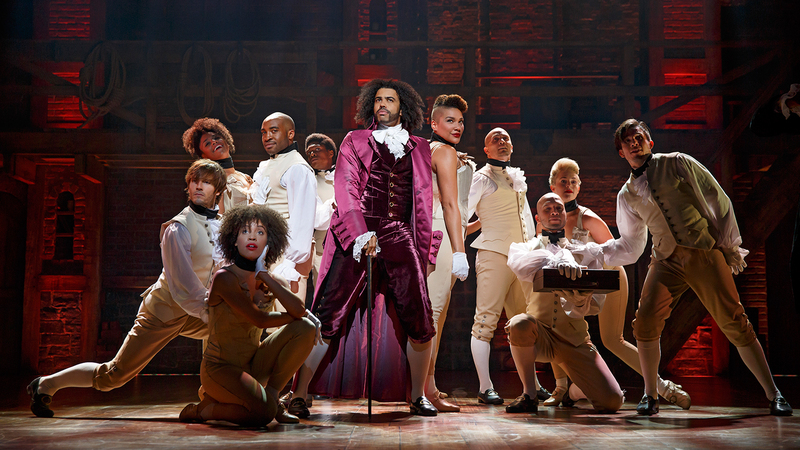 Looking for the best theater in NYC? 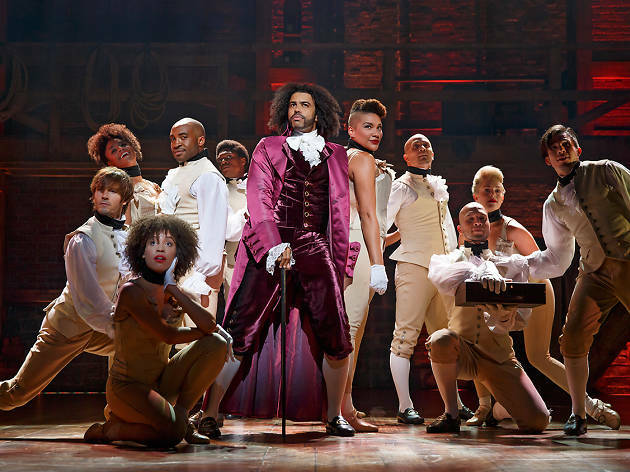 The great thing for theater lovers in New York City is that at any given moment there's a dizzying array of musicals, plays and experimental works to choose from. 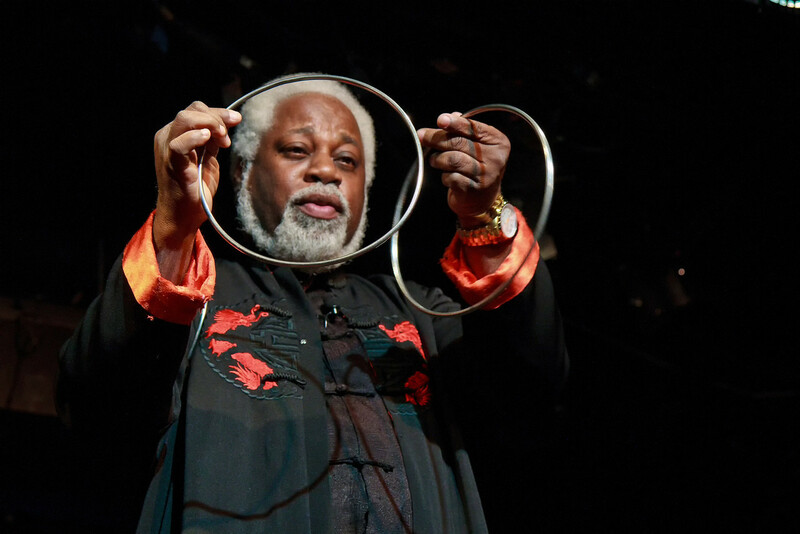 Here is a short list of shows that Time Out New York's critics recommend.